This class is for those wishing to broaden their yoga practice with a more in depth look at the classic hatha yoga repertoire. 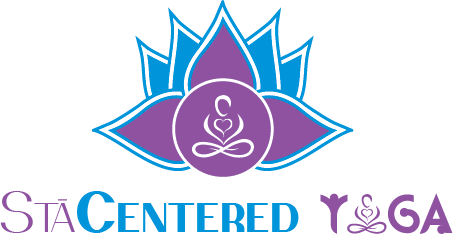 Students will be taught more advanced postures, additional pranayama (breathing practices) and meditation concepts. While accessibility for various abilities continues to be emphasized, participants should have a solid understanding of basic yoga postures.